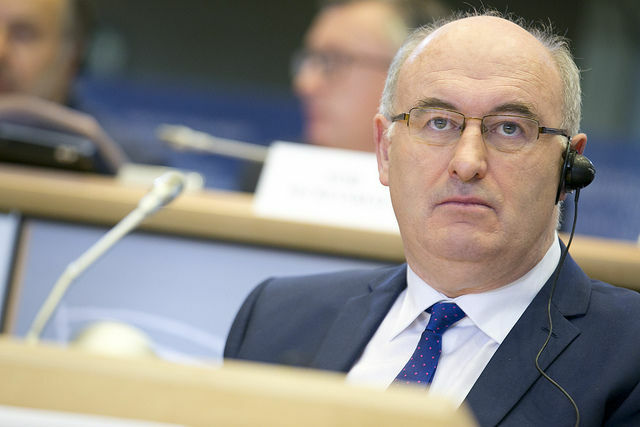 Phil Hogan is the European Commissioner for Agriculture and Rural Development. 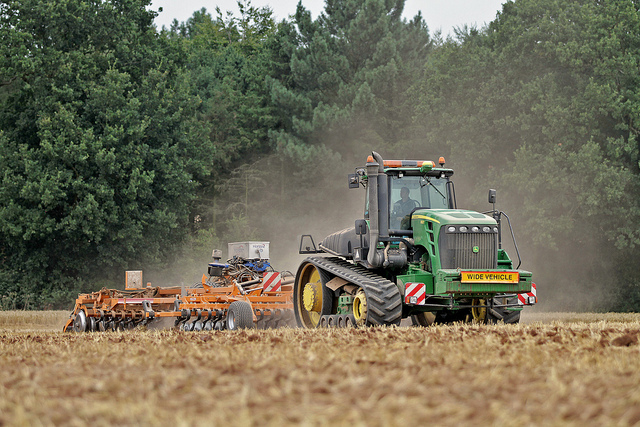 I know that we are in a consultation period regarding the post-2020 Common Agricultural Policy (CAP) but what role do you see for precision farming? Are you in contact with other relevant Commission DGs to make it a reality for EU farming? 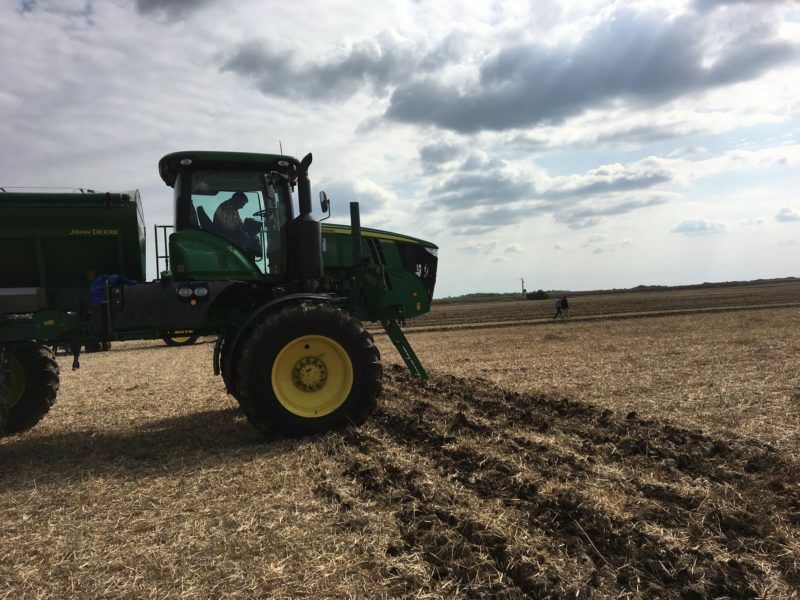 Precision farming is fundamentally about using the right amount of inputs in the right place at the right time. It is one part of a wider digitisation of agriculture. By capturing and combining data on soils, climate, crop varieties, farm management, etc., we can propose new solutions to old problems and develop new products and services to create growth and jobs in the agricultural sector. 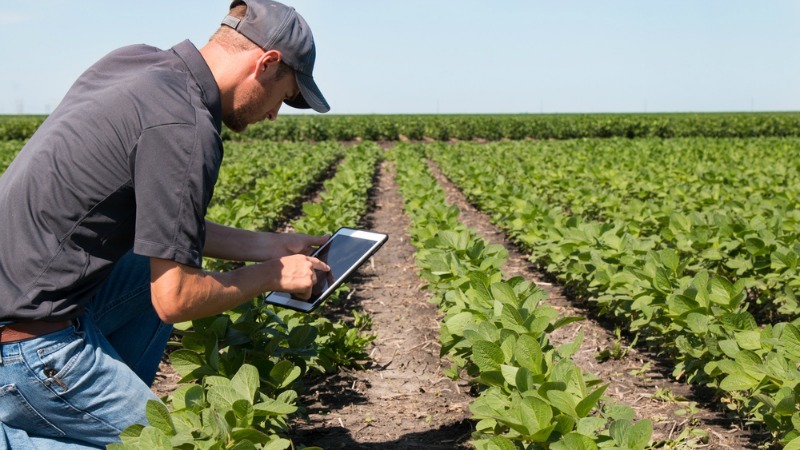 Digitisation offers enormous promise for agriculture. To make sure this promise is realised, policy intervention is necessary, through EU farm and research policies, for example, but also other policies like the digital single market. The biggest stumbling blocks we currently face are issues related to data ownership or access to data, issues related to interoperability of different systems – i.e. can you use data collected by your spraying machine in a smartphone application that runs under a farm management system – and issues related to a lack of proper cost/benefit information – so will it be worthwhile to buy a given application. Current policies already address these issues: for example, the testing of costs and benefits of certain applications is carried out through the European Innovation Partnerships, the European Commission’s new approach to research and innovation. Research projects funded jointly by the Commission’s agriculture and digital single market departments are designing platforms to solve interoperability issues and look into the possibilities of linked machines via the internet. Data access and re-use is also the subject of a public consultation run by the digital single market department, and in April we will run a workshop to discuss access to data and ownership specifically with regard to the agriculture sector. Do you fear that the introduction of digital technologies in EU farming might create two-speed agriculture? What could be the role of the agri-food industry in this? Digitisation offers possibilities for all farmers willing to jump in. But we should not expect or oblige all EU farmers to become fully digital. We should aim to develop open systems that allow those willing to make use of new technologies to do so in a way that best matches their needs. That is why we are so attentive to interoperability. Of course, the roll-out of the latest generation of broadband in rural areas is an essential precondition for this to be possible. Digitisation will not only benefit farming. The entire food chain will be able to benefit as it allows an integrated flow of information both upstream and downstream. It is certainly possible to imagine integrated data flows throughout the whole food chain, from downstream suppliers in the feed sector via farmers to upstream food processors. But this integration comes with potential challenges as well as benefits: farmers are already squeezed by the greater market power of their upstream and downstream partners, so many may be wary of sharing too much information with their strong commercial rivals. It is all a matter of how we organise data ownership and access so that the position of farmers is improved and not weakened by the new technology. I think farmer organisations have a greater role to play in encouraging the take-up of technology that supports their members. In the end, we know that the best way to do this is by allowing peer-to-peer – in other words, farmer-to-farmer – exchanges. This is what we try to encourage under European Innovation Partnership and Horizon 2020, the EU’s common research programme. We are talking about innovation in farming and, at the same time, the EU and its member states have not ensured yet that all rural areas have access to the internet. Isn’t it a paradox? Will the new CAP address this issue? The fact that we still have white spots in rural areas where no broadband connection exists is unacceptable. We are already trying to solve this issue by working closely with our colleagues from the digital single market and regional and urban policy departments. We even have set up a specific Broadband Competence Office to help EU countries and regions to roll out broadband more rapidly. However, it’s important to remember that each country and region is responsible for its own timetable for broadband roll-out, so there is only so much we can do at the EU level. According to you, what could be the main difficulty for smart farming in the post-2020 EU? I sincerely hope that there will be so many new possibilities, that the biggest problem for farmers will be deciding what to invest in! But seriously, we constantly have to remind ourselves that we should focus on practical steps that will result in immediate, tangible improvements. The biggest problem is really keeping the entire sector informed about the many new possibilities and supporting decision-making in the most practical, hands-on way. Affordability is a key question for the adoption of smart farming practices. 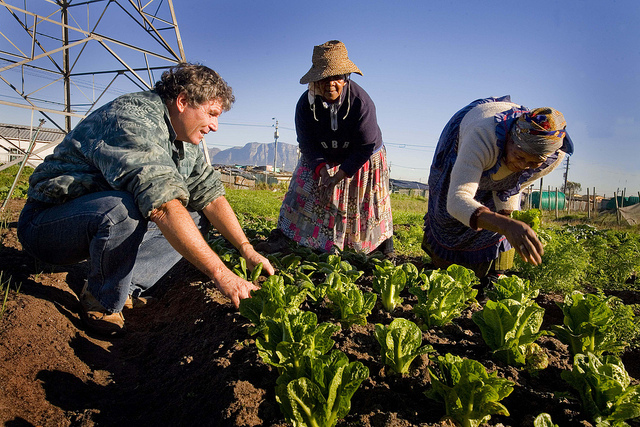 Many believe that smallholders won’t be able to adjust to the new reality. How can the Commission address that? Smart farming practices do not necessarily mean heavy investments. Applications will run on smartphones – like disease diagnosis applications for example. You do not need big machines or expensive computer systems. In fact, machines, tractors, for example, are expected to become smaller again as a result of new technologies. And in cases where there is a specific big machine a farmer might need, it is likely that special service providers will be able to fulfill this need, in much the same way they do now for other expensive pieces of machinery. There are few farmers that want to buy their own combine harvester, for example, and the same will be true for expensive precision farming equipment. I certainly do not believe that smart farming is or should be limited to a certain size of a farm. Could Brexit, which will result in less national contributions to the CAP, derail precision farming ambitions? It is not possible now to predict what budgets will be available in the future, but whatever the budget, we need to make the best possible use of the money available. That is the case with or without Brexit. In addition, the digitisation of agriculture will be driven by market forces as much as by policy intervention, and the core question, therefore, will be how to best ensure that the digitisation process evolves in such a way that it can benefit every interested farmer.